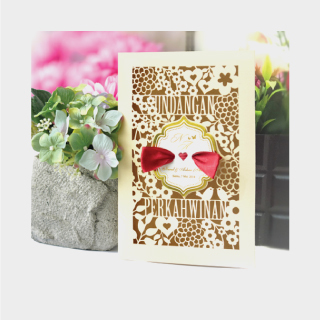 HAPPINESS WEDDING HOUSE is a wedding card supplier company. 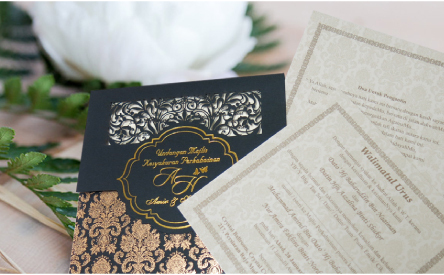 Our main office is located in Taman Salak Selatan, Kuala Lumpur (KL), Malaysia. 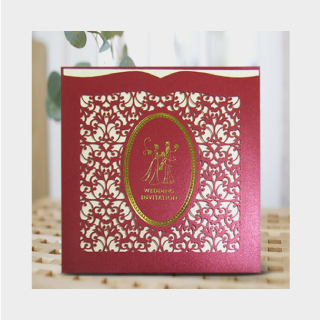 We specialize in high quality printing services for Chinese & Malay wedding invitation cards and wedding accessories such as gift boxes, guest books and ribbons. If you have any questions, please do not hesitate to contact us. AS 6, Jalan Hang Tuah 1, Taman Salak Selatan, 57100 Kuala Lumpur, Malaysia.